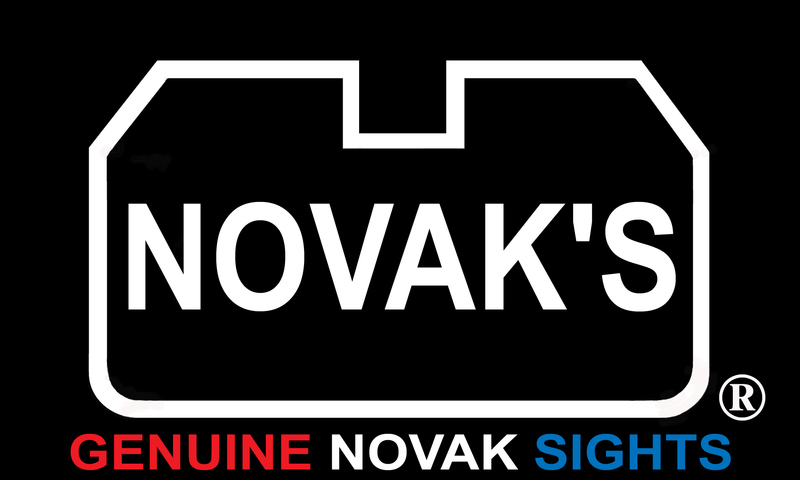 Welcome to Novak's custom handgun and firearms website. 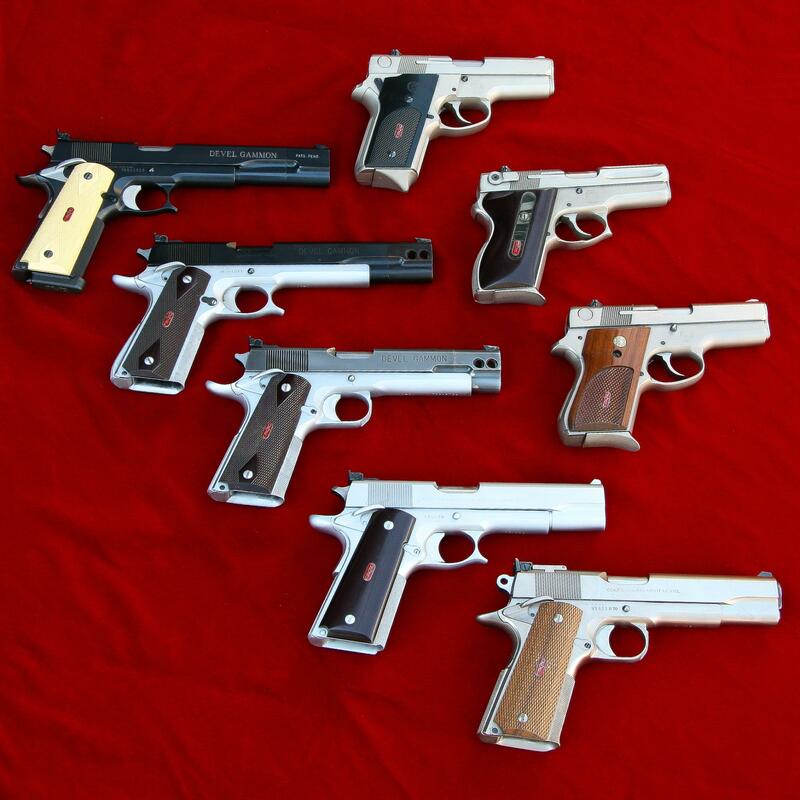 Since 1982, our pistolsmiths have been crafting some of the finest custom 1911 and Hi Power handguns in the world. 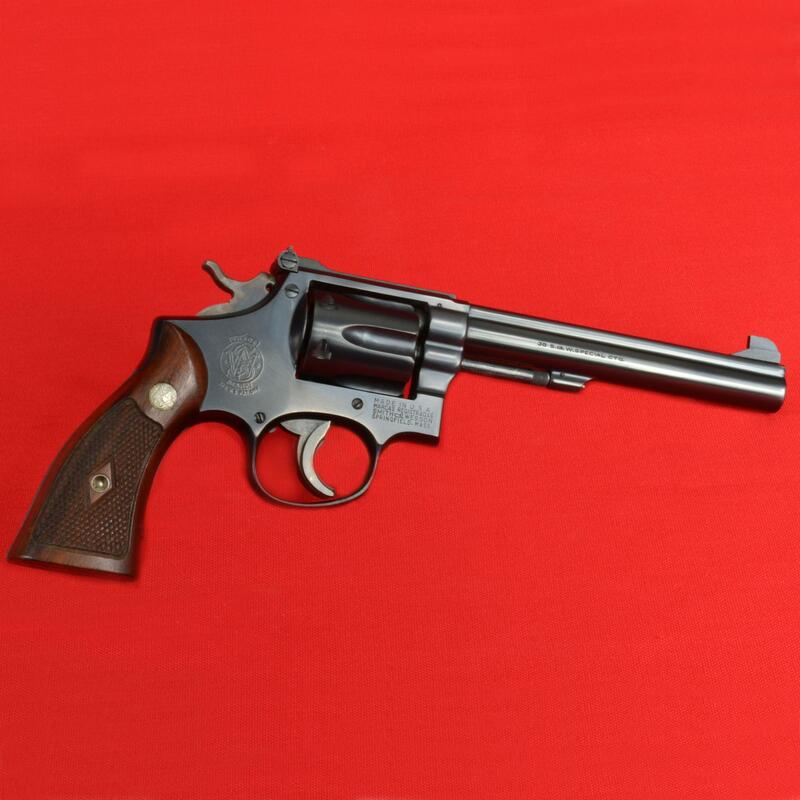 All of our defensive, duty, and concealed carry custom packages feature American made, peerless quality components and meet our extremely stringent standards for reliability, performance, and aesthetics. 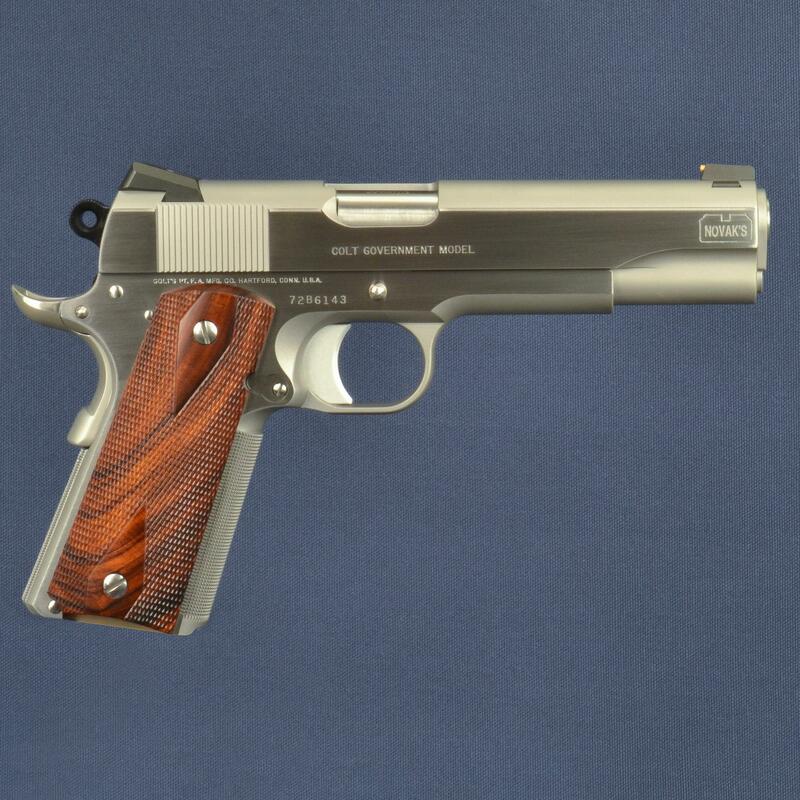 Please choose from the menu above or click one of the pictures below to begin browsing and thank you for your interest in our premium custom handguns!